- High performance 11-speed Dyna-SysII cassette. 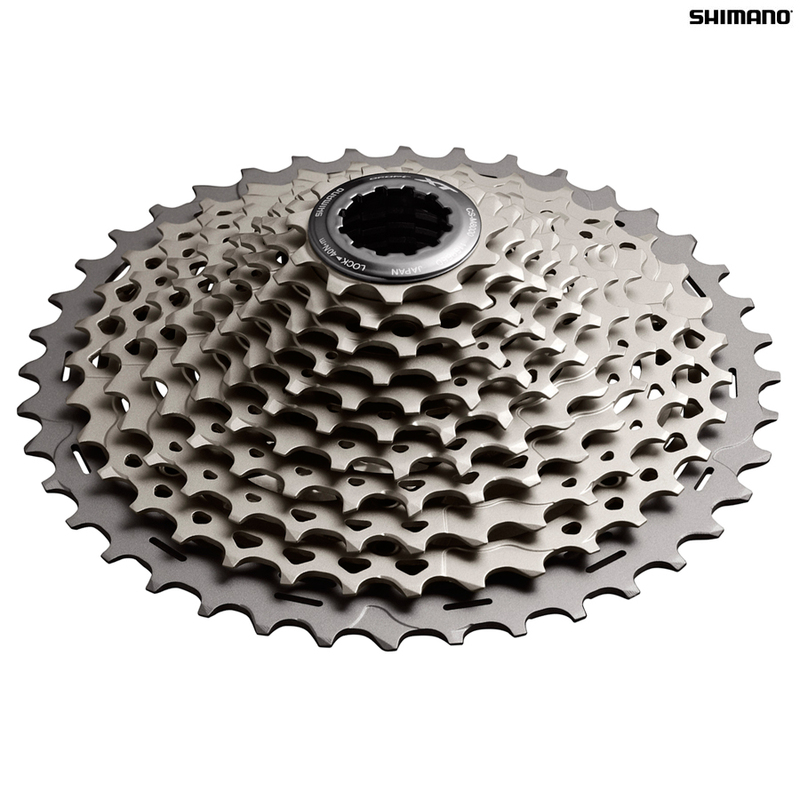 - Close ratio gearing allows a more efficient use of energy through finer cadence control. - Largest sprockets are mounted on lightweight alloy carriers to reduce weight & increase rigidity. - Sprockets are cut away & drilled to further reduce weight without reducing rigidity. - Light & durable 40/42T sprockets. - Chrome-plated finish offers hard wearing resistance to corrosion. - For 11 speed HG-X11 MTB chains.